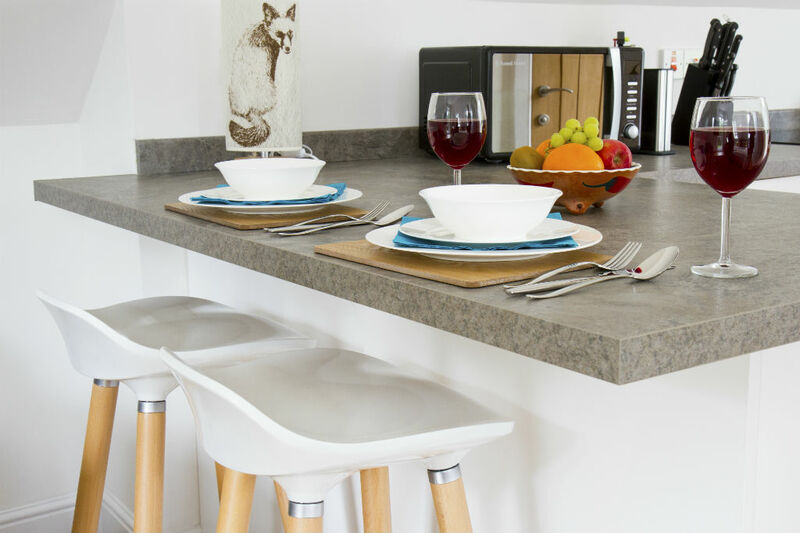 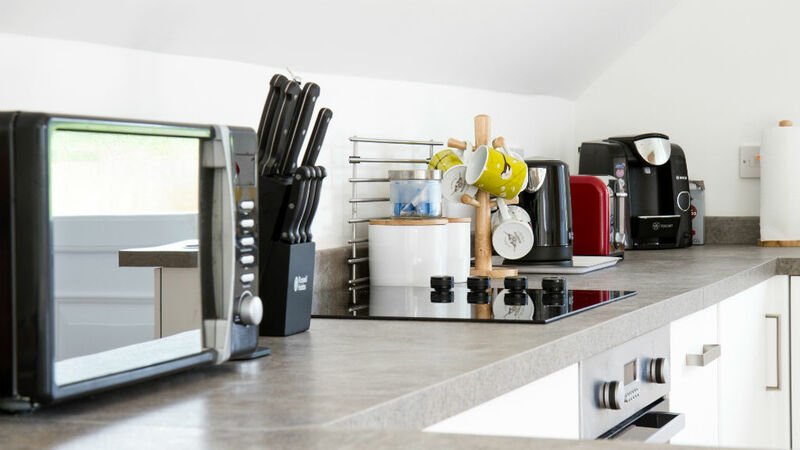 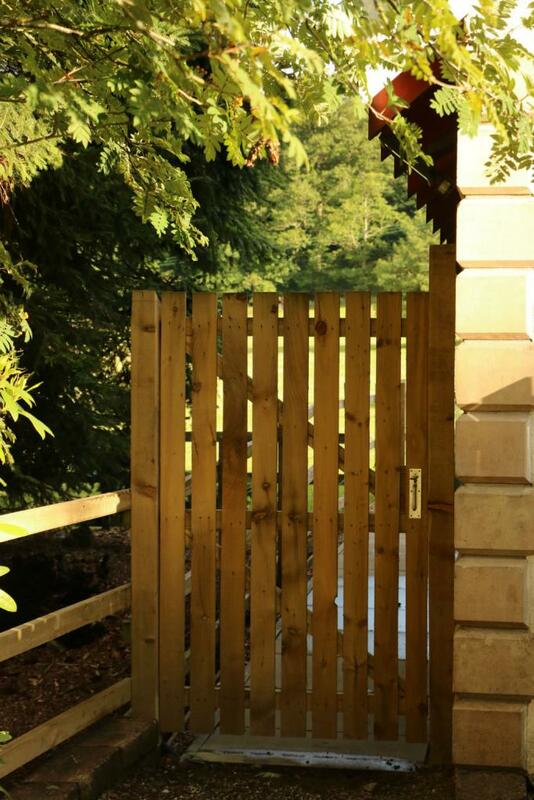 Badgers Den is our most recent addition, offering guest a much awaited self catering option. 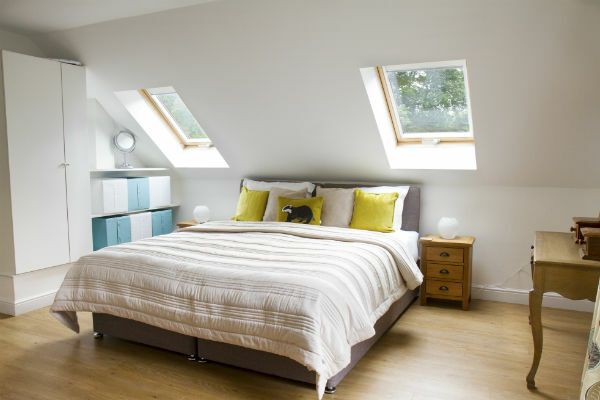 This first floor studio apartment is ideal for one or two guests and offers a kitchen, with all modern conveniences. 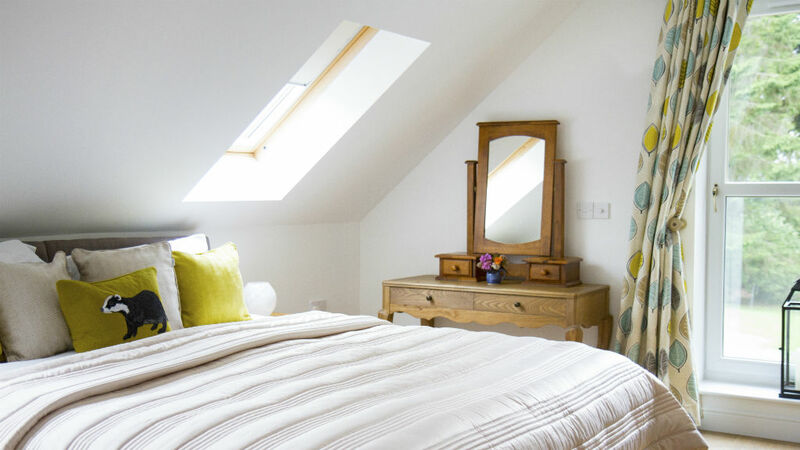 The generous six foot wide bed, comfortable seating area and large flat screen , which can be altered to view anywhere in the studio, is further complimented by the raised out door seating area where you can watch the sun rise and if you are really lucky you will see why the studio was christened Badgers Den. 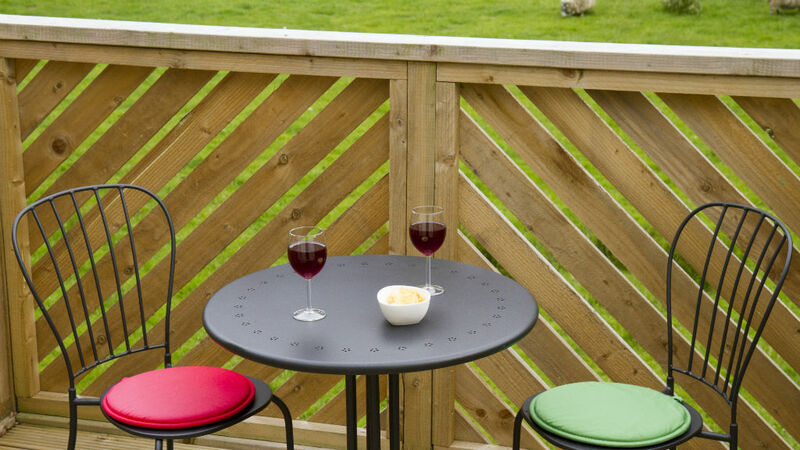 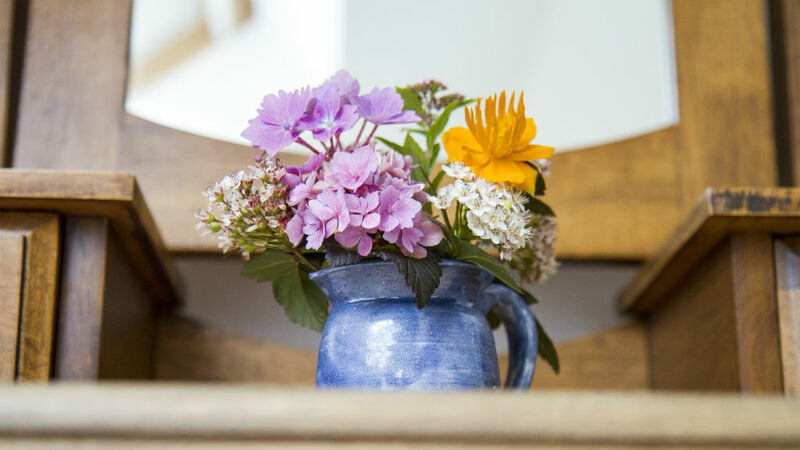 There is free car parking at the private entrance to the studio, fee wi-fi and from the deck, views across the fields to the woodlands and beyond .